We’re here to make life easier, more settled and altogether better. 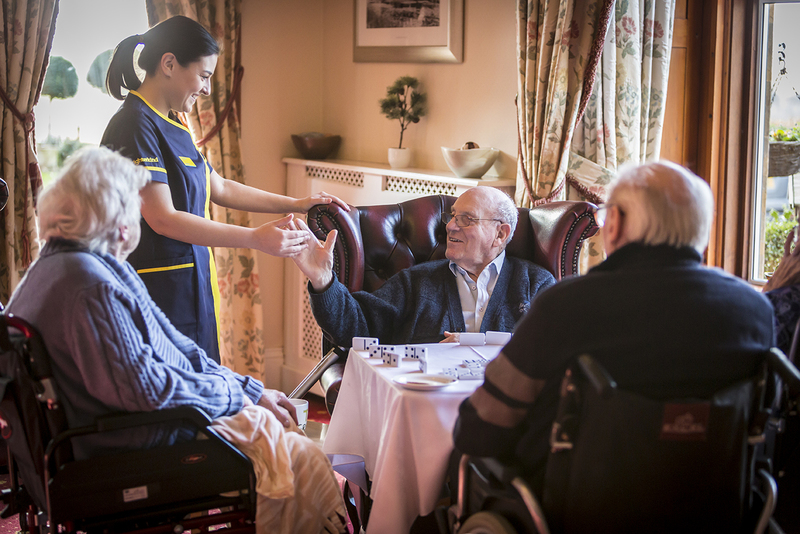 A warm and inviting care home nestled in a charming village near Banbury, our delightful residence provides all the comforts of home with 24-hour support. Our bedrooms are all furnished to a high standard and across our three floors we have communal lounges, sensory rooms and two dining rooms We also have a wonderful raised bed and border garden with a well-loved patio overlooking the valley, perfect for fresh air and outdoor activities. To find out more about each of the care types at Glebefields click on the links below. Inspectors said, "People enjoyed the many activities on offer and told us there was always something to do. People felt safe, enjoyed living at the service and felt valued as individuals." 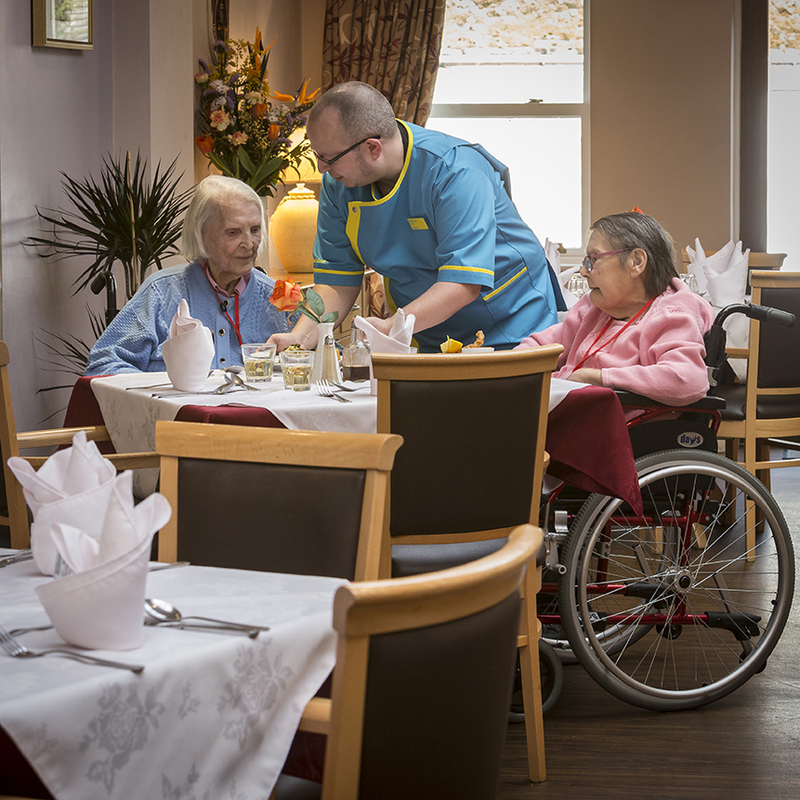 Hamilton House in Buckingham provides a homely, friendly, welcoming and stimulating environment for residents with range of long-term and short-term care options. This renovated former coaching inn built in the 1730s, has several lounges and a conservatory which opens on to the garden for residents to enjoy. Here the dedicated and trained team work hard to make everyone feel at home. 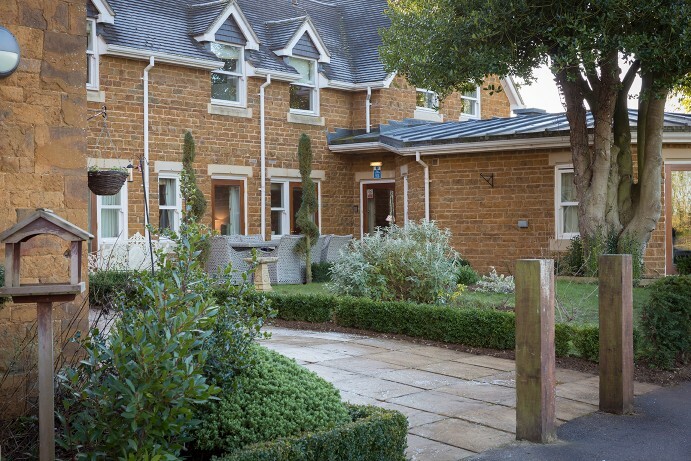 Our care home in Headington, Oxfordshire, Albany is surrounded by a wonderful garden and courtyard ideal for enjoying sunny days.